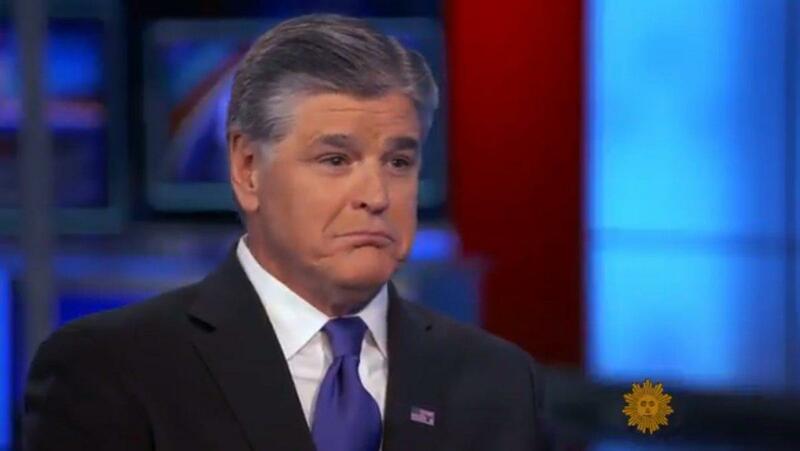 Ted Koppel had some bad news for Sean Hannity. The retired “Nightline” host told Fox News’ Hannity to his face that he is “bad for America” in a TV interview that aired Sunday. Koppel spoke with Hannity in a “CBS Sunday Morning” segment about political polarization and “alternate universes” of facts in America. The veteran newsman showed clips of Hannity and Rush Limbaugh — as well as left-wing comedians like John Oliver and Stephen Colbert — as examples of media figures who are “driving the country further and further apart.